cool mix of orchestral string arrangements and pop vocals. Superb voice….one of the top 5 ive ever heard!! one of the most creative albums of the year!! Absolutely love the lyrical content of this record… the intense imagery used in addressing the hard hitting topics within the songs is breathtaking. brilliant production to boot. 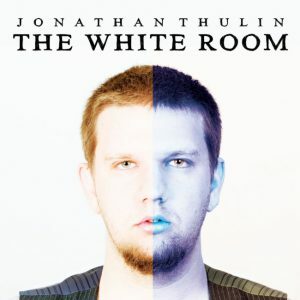 Well done, Jonathan Thulin! I owe you BIG TIME for introducing me to Jonathan Thulin. After I purchased a few of his best songs, I actually went back and bought the complete versions of both of his albums, yeah, I’m THAT gone on his work. Didn’t matter to me that he’s a Christian composer, his melodies ROCK and his lyrics are stunning. Thanks Tarryn!